Are you searching for my phone screen went black but still works or my phone screen is black but it still works. Don’t worry I have got a solution to the problem. 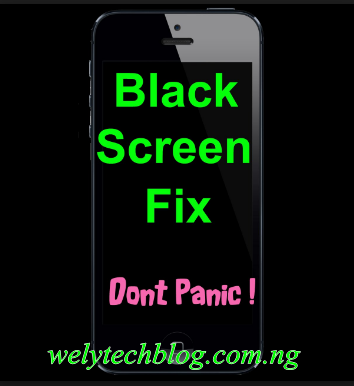 This blog post will help you resolve any issue regarding to mobile phone screen going black instantly. The methods that I will be sharing with you is tested and approved. This particular problem of phone screen becoming black is easily found in android versions of today. However, every problem has a solution. Actually it is heartbreaking to find your Smartphone black, and this happens especially when you need it most. My phone screen is black but it still works or my phone screen went black but still works is an annoying situation that one will pray not to fall into. The phone screen will be totally black or blank and refuse to accept any form of input. One amazing thing is that the mobile phone is working fine. The Cause: Why then is the screen black? Why the phone screen is blank can be traced to build up of dust or residual charge in the device. This result to unresponsive of the phone screen and does not take any input. This issue is minor if you can read on and follow the steps provided below. Unless I recommend you take it to a qualified phone engineer or technician to fix it for you. All damages caused by you following my tutorial is fully at your risk. Because the method works fine and perfectly for me. This problem is commonly seen in Samsung, Tecno and Huawei phones. Don’t bother I got you covered with this article. The solution below have been practiced and confirmed by me. Over years in university, I have used it to make few bucks for my up keep. · The methods are easy and super cool. · You don’t need much technology knowledge to practice it. · Required tools can easily be afforded. I will share two good methods to solve the issue of My Phone Screen Went Black but Still Works. This method can be applied to any brand of phone. 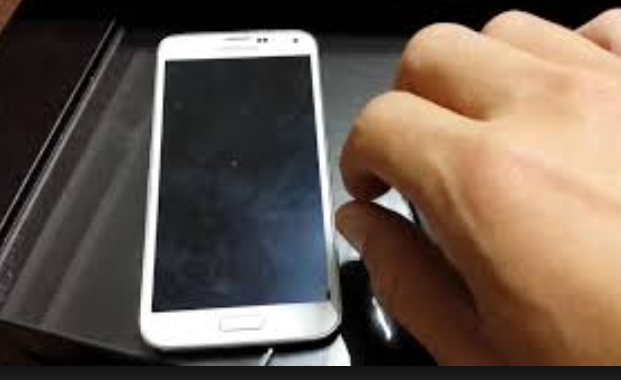 · Shut the mobile phone off or power it off make sure the mobile phone is completely of or shut down. · Then turn the back, locate the point that you will follow and remove the back cover. After you might have removed the back cover, proceed by removing the mobile phone battery. · Make sure you hold the power button tight for 1 to 2 minutes. · Now, after holding the power button from the range of 1 to 2 minutes. Keep the phone aside for minimum of 10 minutes. · When the given time is exceeded, then you can power the phone on. This method should be able to restore the phone to its normal and stop the black or blank screen completely. If this method did not work for you, then you can try the one below. This method is a bit complicated. 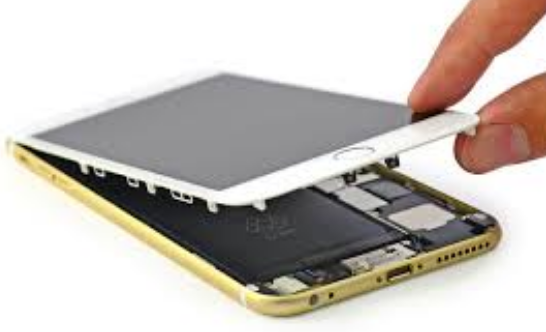 Here you need to disassemble the phone and disconnect the phone screen gently. Endeavor to clean the phone connects and remove dust from the panel. By doing this you should have solve the issue regarding to the question “my Phone Screen Went Black but Still Works”. After you are sure that you have cleaned all the dust and all is ok. Reconnect all, if you have done well the mobile phone will be ok and fine. Note: You are responsible for any damaged caused to your phone. If you can’t handle it, better to mobile phone repairers. 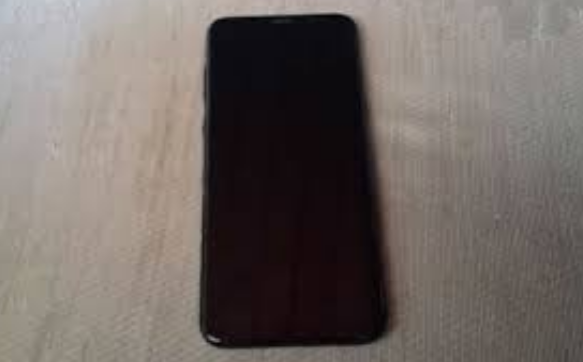 What Can I do To Avoid My Phone Screen Getting Black or Blank? This is very important, how one can one bypass this annoying situation. For you to avoid your android phone and keep it healthy. Keep it from Dust free environments. Handle it with Care. Don’t use rough object on the screen. Android black screen death can be annoying and frustrating. The rate at which the issue increases is alarming and quite not encouraging. But I know that this blog post has done justice to it. Why not share this article with friends it might be of help.